Best Beauty Parlour In Udaipur - A Tranquil Experience, Through Caring Hands. Women take on many roles, be it at workplace or at home and are always “Giving”. We at Champion Salon make sure that Women and Men are pampered and groomed to take on the world. Champion Salon is a place where Women and Men can experience personalized attention coupled with state-of- the- art equipment, where she/he can experience a complete transformation of body, mind and spirit in a relaxed atmosphere. What is a facial? 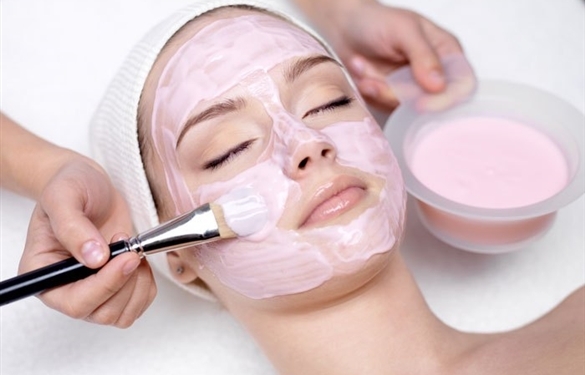 A facial is a beauty treatment for your face. Facials use everything from oils, creams, gels and serums to electric currents, oxygen jets and massage to give you cleaner, healthier, brighter skin. As Mae West said, "You are never too old to look younger." 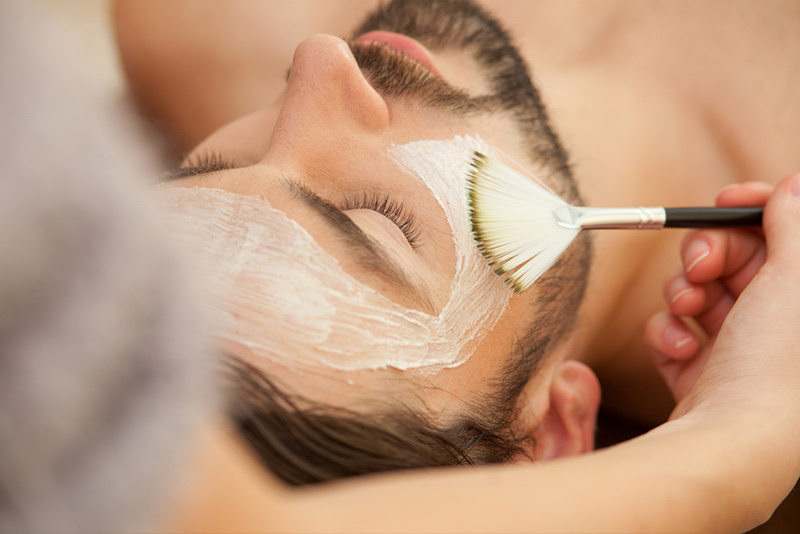 There are so many brands and styles of facial available, and each spa and each brand describes them in a different way. Good for all types of skin, usually to clean your skin, removes black & white heads and relaxing your skin. Intensive and quick care for various specific needs and Facial Treatment concept for pigmentation of the skin as well as skin whitening Helps to diminish disturbances in pigmentation lightens darker skin tones providing an even principles act though inhabitation of melanin production by reducing existing melanin in the skin. Special care to soothe and calm hypersensitive skin Protects against the harmful effects of the environment quick relief in case of irritation Eases redness, congestions, inflammations Strengthens the skin's immune system.